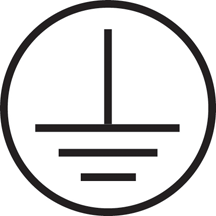 2-250L2 6 AWG - 250 kcmil (4/0 AWG) AWG wire range, Panel Lug, 2 barrel, aluminum or copper wire, CU9AL, 90C temperature rating, two 1/2" bolt mounting holes, distance between mounting holes 1 3/4". 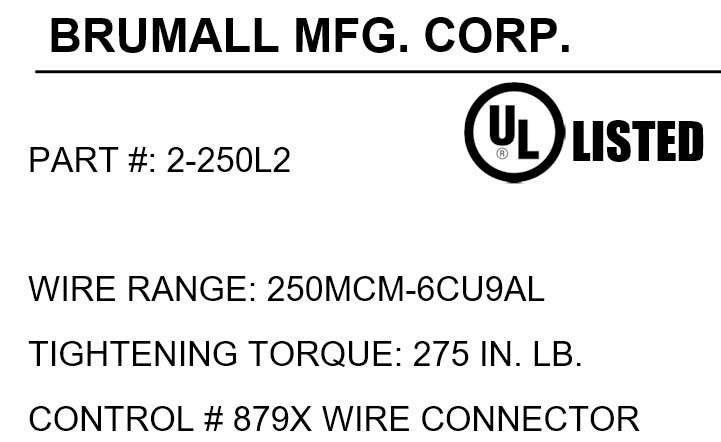 2-250L2 6 AWG - 250 kcmil (4/0 AWG) AWG wire range, Panel Lug, 2 barrel, aluminum or copper wire, CU9AL, 90C temperature rating, two 1/2" bolt mounting holes, distance between mounting holes 1 3/4", UL Listed, CSA Certified. BMC brand. Made in the USA from domestic and imported parts..